Day Journals are a replacement for using Group Stories to post daily happenings for their classes. These daily posts are fantastic for improving parental engagement! But the downside is that these Group Stories can throw off the numbers in the learning story reports. To work around this, we have a setting to enable the story as a Day Journal so that the story will not show in the reports, making them more accurate. 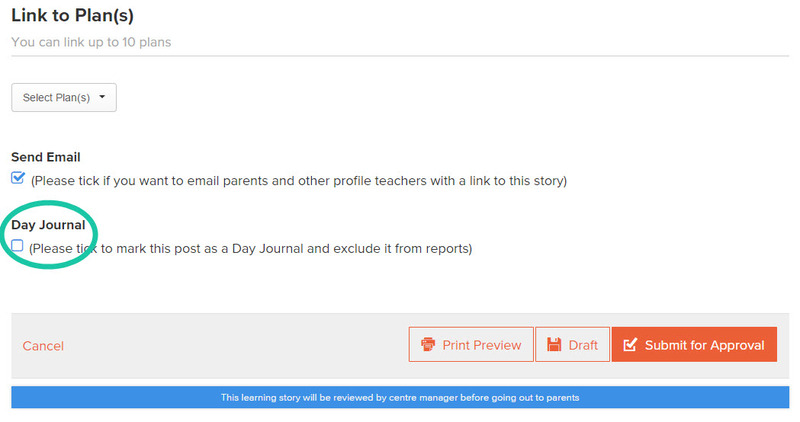 Day Journals will also not remove the overdue alert icon next to a child's profile, which can be useful to ensure staff are still writing stories for their children. When creating a story, tick the check box under Day Journal to exclude the story from reports (shown below).  If you would like information on how to include / exclude Day Journals from a child’s profile download, please click here.